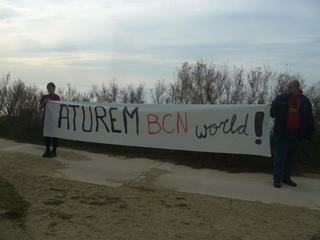 “Barcelona World” is a development project complex of hotels, mega-casino and leisure centres. According to Suau-Sanchez et al. (2012), the project consists of six hotels with 12,000 beds, shopping centres, theatres, convention centres and other associated services, as well as casinos; it covers an area of 445 hectares between the Port Aventura theme park and the towns of Vila‐Seca and Salou. The investment will be of €4,775 million leaded by the Veremonte Group. Even after the examples of previous failed mega-casino projects of Gran Scala (Monegros, Aragon) and Las Vegas (Madrid), authorities in the Spanish state, in this occasion in Catalonia, supported the development of such project. It is going forward in the planning with a rather broad consensus between the two major political parties in Catalonia (Convergencia i Unio and Partit Socialista de Catalunya) , the main business associations, some of the municipalities of the area and one significant trade union (UGT) with apparent internal dissensions. The website of the project announces it as “a city of innovation based on new technologies, research and sustainable development. Green and Smart City”, presenting the creation of a park of 220 hectares as a great environmental benefit. However, part of this green area will be made out of an already existing golf course and a wetland area, plus it will be exclusive for the users of the complex. Besides, economic and social benefits can be resumed in money investment and job creation, which at first was defined at 17.000 but the last figures have been reduced to 6.000 – 5.000 . Several issues have been raised by the organisations opposing the project referring to environmental, social and economic costs. Firstly, the condition of lowering the taxes to pay by the casinos, from 55% to 10%, is understood as a loss of potential tax revenues incomes of public interest. Secondly, the jobs created are believed to be mostly precarious. Thirdly, gambling poses a risk to users' health. Fourth, such economic activity is usually attached to mafia organisations and money laundering; and finally, the existing infrastructures that serve the area could collapse after the new demands generated by the project. In addition, the identified environmental costs are described as it follows: - A protected wetland area under the PEIN (Pla d’Espais d’Interes Natural, a site for the protection of natural heritage existing in Catalonia) and a Natura 2000 site known as “Sequia Major” will be affected because they fall within the project domains. Particular concerns have been raised regarding the fact that a protected species of fish, the Spanish toothcarp (Aphanius iberus), is present in the area. Therefore severe impacts on the area could generate a great biodiversity loss not only because of the fish but also because of the presence of other species and habitats of interest. - The soil sealing of hundreds of hectares in a coastal area that has already been massively built up; it could increase the impacts of the runoff of after heavy rainfall episodes, a classic problem in the area. - Great increase in water and energy consumption and waste generation. - Increase in the levels of air pollution due to collapse of existing road infrastructure. 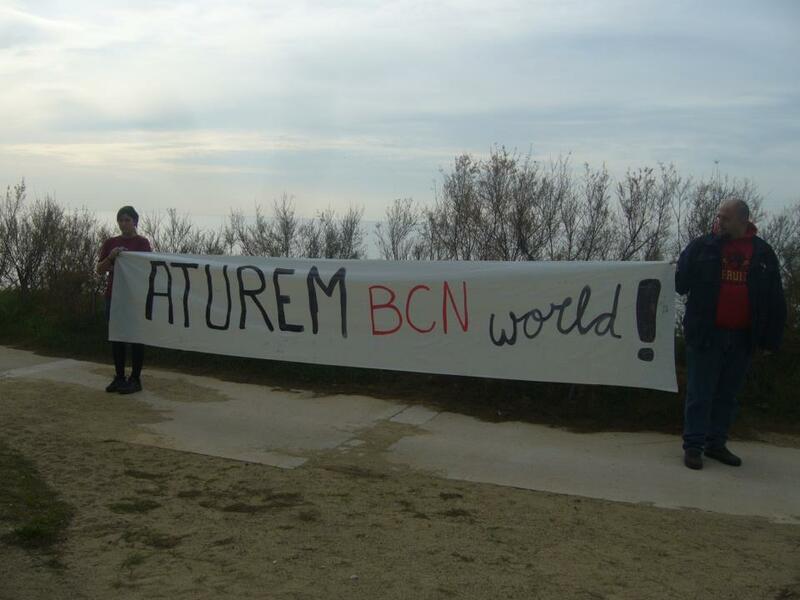 Opponents to the project formed in December 2012 a platform called “Aturem Barcelona World” (Stop Barcelona World in Catalan) to lead the opposition of the local communities to the project. In June 2014 they organised a rally against the project with a turnout of 300 people approximately. With regard to the project, at September 2014, works have not yet started. Other facilities still to concrete including offices, malls and convention centres. Relevant government actors Generalitat de Catalunya (Autonomous region government). Why? Explain briefly. It is not possible to assess because the works have not yet started, the project has not been dropped. Suau-Sanchez, P., Arias, A., Marti i Costa, M., Recio, A., Pybus Oliveras, M., & Serracant Camps, M. (2012). Learning from Las Vegas: debunking some myths about the gambling-urban economy. P3T. Public policies and territory, 1(3).